Nowadays one of the most widely used cloud is Google Drive. And there is no doubt in it, just with a free Gmail account you are given 15 Gb storage space that you can access from any of your devices. 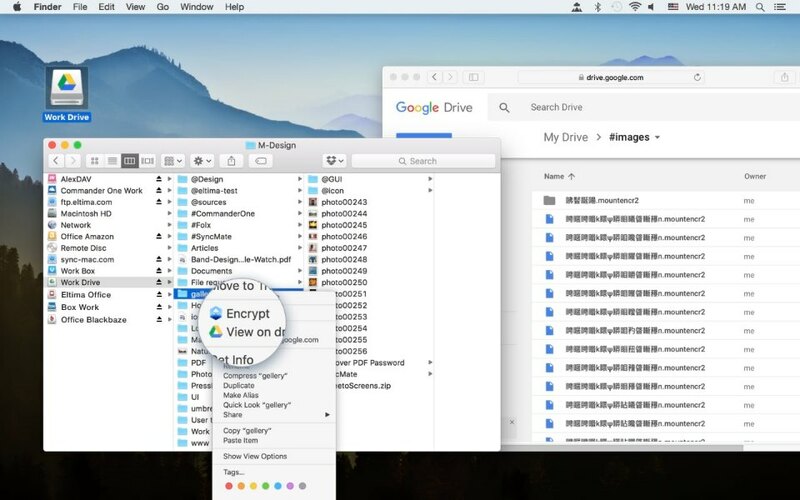 Despite all the benefits offered by this cloud storage, Google Drive, like any other cloud providers, has certain disadvantages and above all is Google Drive security. Nevertheless, just with a couple of steps you can easily strengthen your Google Drive data security. With the help of the strong password you can improve not only your Google cloud security but also all the Google services, no matter if it is your Gmail account, Docs, Calendar, etc. Nowadays you can find a lot of apps that can be rather handy in generating a password as well as you can create it yourself. However, as long as you remember it you can breathe freely. It is a well known fact that a strong password should consist at least of 16 symbols including uppercase and lowercase letters, numbers and special characters. If this feature is enabled when logging into account you will need to enter your login information first, after that a code that will be sent to either your registered cell phone number or another email or Google authentication app. So in case if someone wants to access your Google account, they will need to get to your phone, email or another account first. As today the market is full of cloud encryption software there is no need in the question whether encrypt Google Drive or not. The question of concern nowadays is “How to encrypt Google Drive?” as well as the best ways to do it. In our estimation, the best way is to use client-side encryption, because in this case only you can unlock all the data stored in your cloud. Unfortunately, Google Drive encryption works under the principle server-side. In other words the decryption key is kept by the service provider. That is exactly why we advise you to pre-encrypt data before uploading it to Google Driver. So with the help of a decent cloud encryption solution you can easily solve this problem. If you follow these measures, they will help you to keep your data secure, even though you can find them rather basic. CloudMounter / Are files encrypted on Google Drive?